Do you like Garden Tales? Share it with your friends. 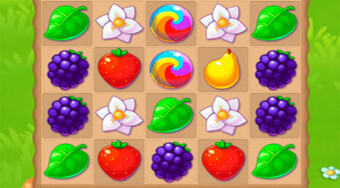 Connect three of the same fruits and plants from the garden and collect a certain number of them with a limited number of strokes.